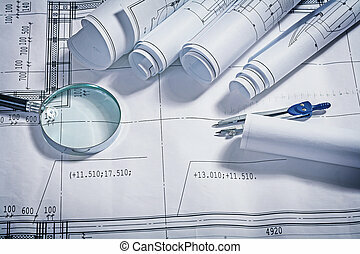 Architecture blueprints and work tool. 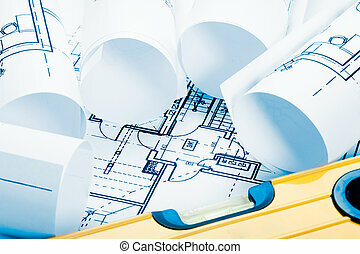 rolled blueprints close up view. 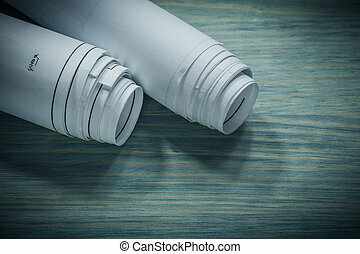 three rolled blueprints close up. 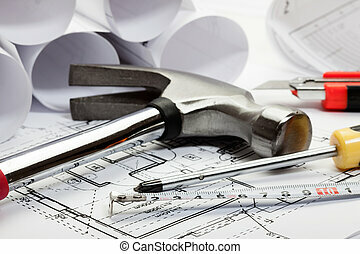 architect tools blueprints cipboard magnifer ruller. 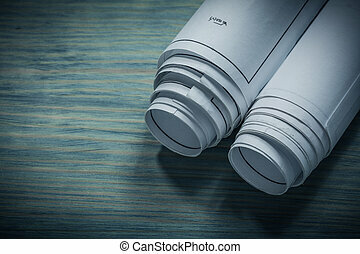 blueprints magnifer and compass close up. 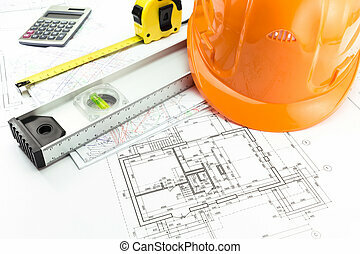 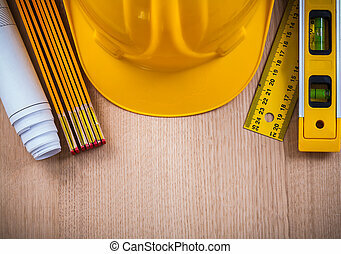 Protective helmet instruments of measurement blueprints and construction level on wooden board architecture and building concept. 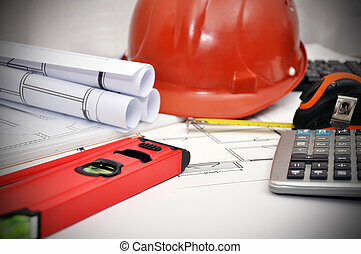 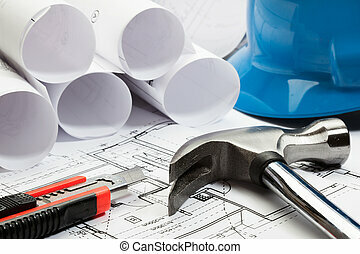 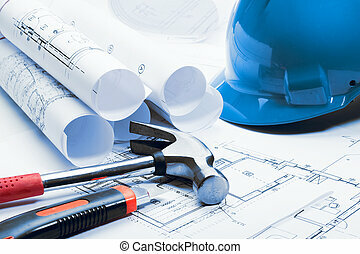 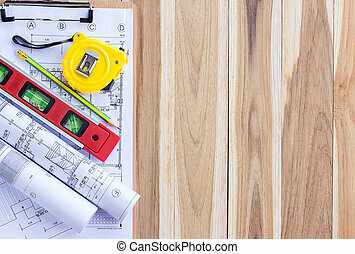 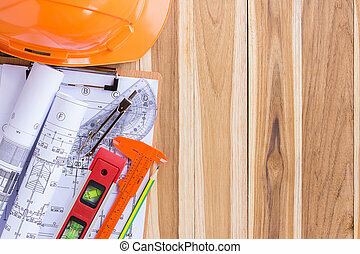 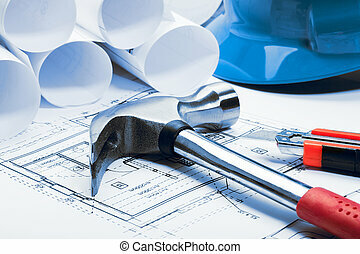 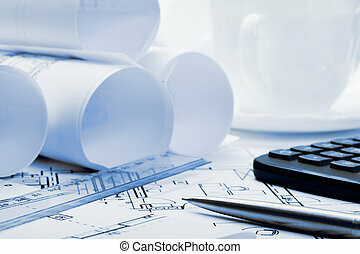 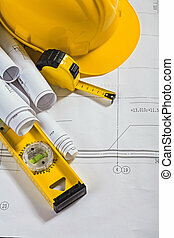 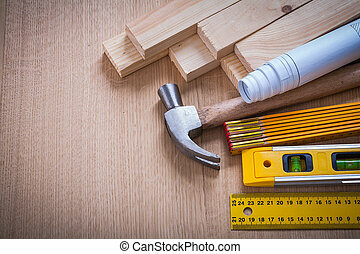 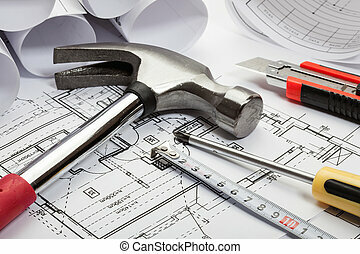 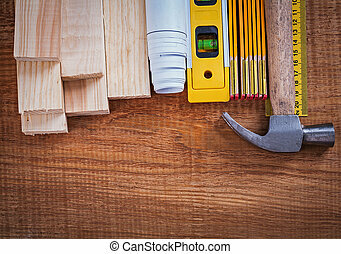 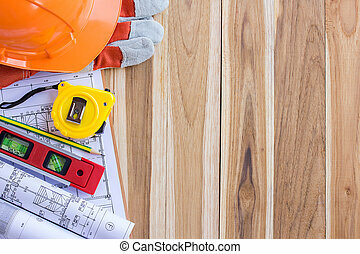 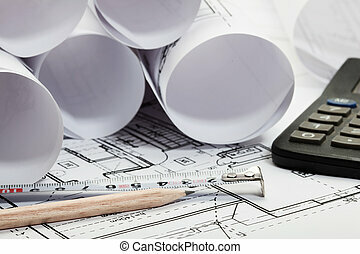 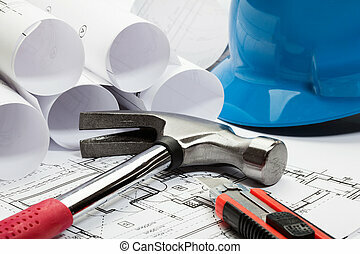 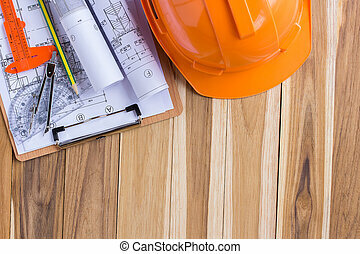 Wooden studs and meter ruler hammer blueprints construction level on wood background building and architecture concept. 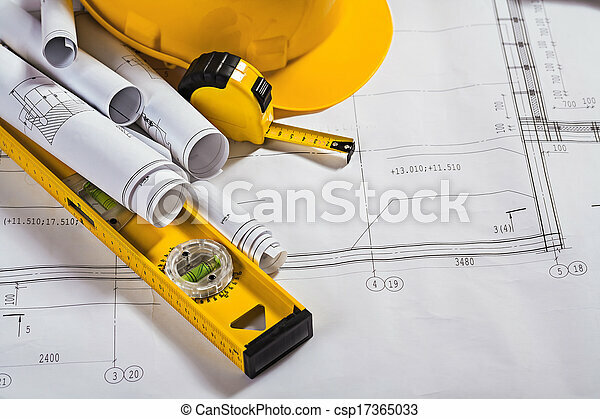 Wooden bricks and meter blueprints ruler hammer construction level on vintage wood board building and architecture concept. 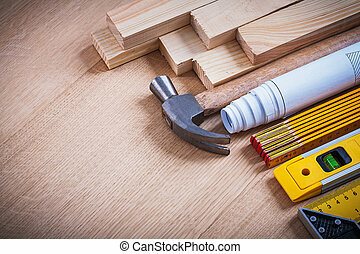 Wooden studs blueprints instruments of measurement claw hammer construction level on wood board building and architecture concept. 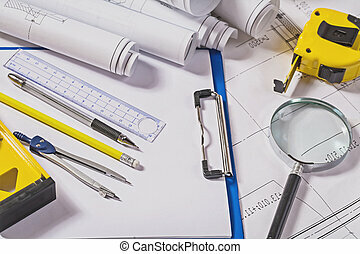 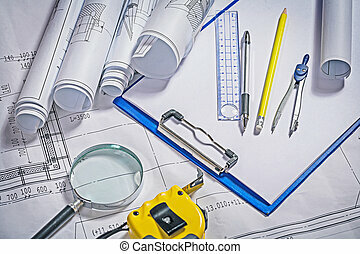 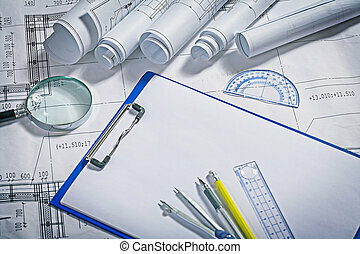 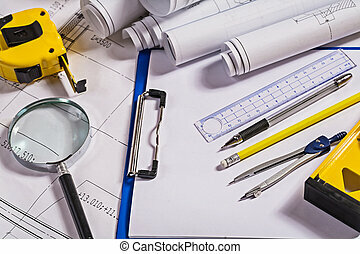 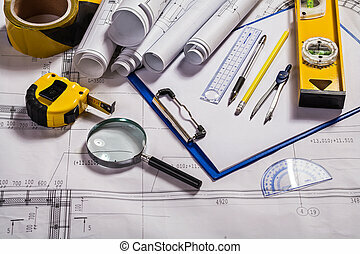 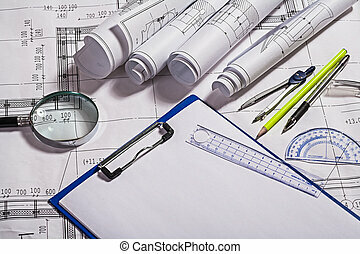 blueprints magnifer pemcil pen compass ruller clipboard. 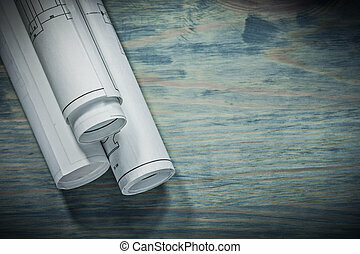 close up view rolled blueprints on board.